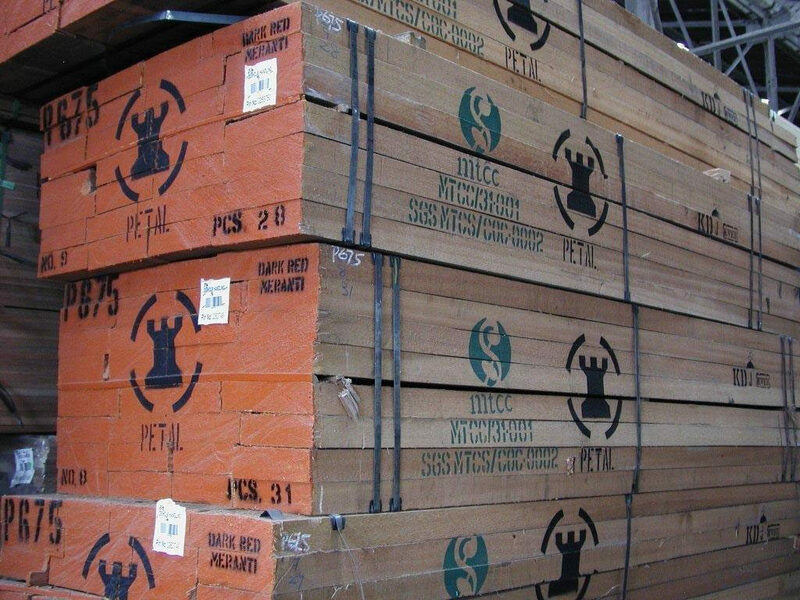 Why Buy Meranti Timber from Petal? Petal is one of the leading Meranti Wood Suppliers. Our service and product quality set us apart from our rivals. We perform strict quality controls on Red Meranti to ensure that you receive the best product, at the same time we support our customers both in product selection and after-purchase needs. Please don’t hesitate to contact us. Red Meranti Wood is also known as Meranti Bakau or Shorea rugosa. 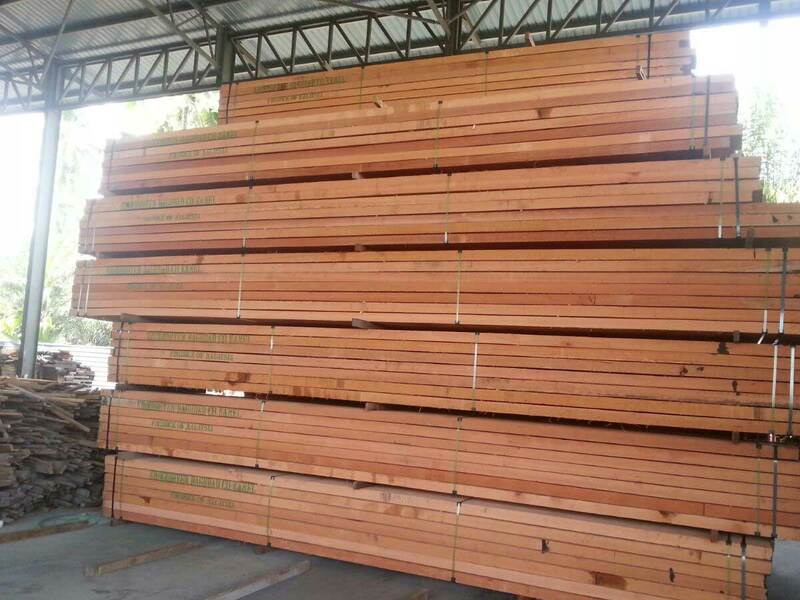 The red meranti sawn timber is best for Plywood, panelling, light carpentry, furniture, flooring. But due to its beauty it is also used in window frames in Europe.